Big Wheel Connection Inc. in Bonham, TX is a freight brokerage service. Welcome to Big Wheel Connection Inc.
Are you looking for a reliable and efficient freight broker to transport your cargo? Do you want a company that’ll provide you with the most cost effective way to ship your industrial items or materials? Big Wheel Connection Inc. is a freight brokerage service, offering timely and affordable carrier services to our commercial clients in Bonham, TX and the surrounding areas. 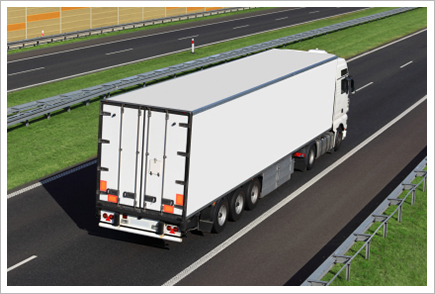 Our freight brokerage service provides a wide range of services including shipping, transportation, scheduling and logistics to fit your unique needs. We also have a sister concern, Murray AG Transport LLC, a trucking company that is ideal to transport heavy loads such as construction equipment and farm equipment. 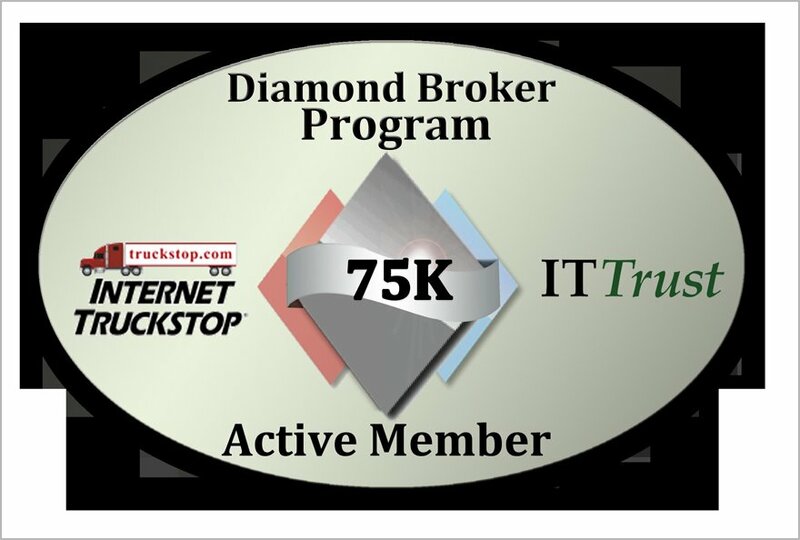 This is our internal trucking company that we sometimes choose to use for our own transportation purposes. Murray AG Transport LLC also offers general freight services. Call us today for more information on our capabilities. Copyright © 2013 Big Wheel Connection Inc. All rights reserved.